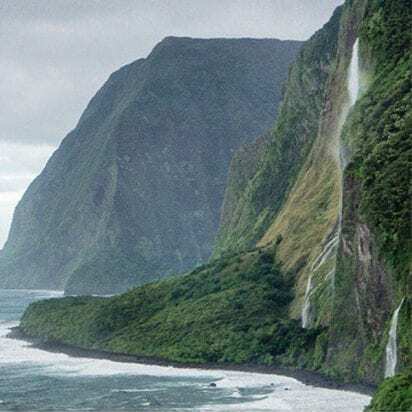 Air Maui Helicopters Molokai tours operate this breath-taking adventure back in time that takes you to the remote backside of Molokai and the beautiful West Maui Mountains. 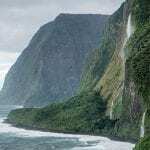 Molokai is known for having the tallest sea cliffs in the world and for having the tallest waterfalls in the State of Hawaii. 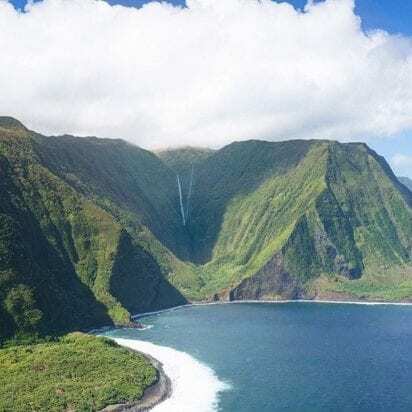 Known for its remote north shore with towering 3000-foot sea cliffs and cascading waterfalls, the isolated beauty of Molokai is only viewable by helicopter. The sparkle of the morning combined with waterfalls flowing from a night tropical rain make this flight both unique and beautiful. 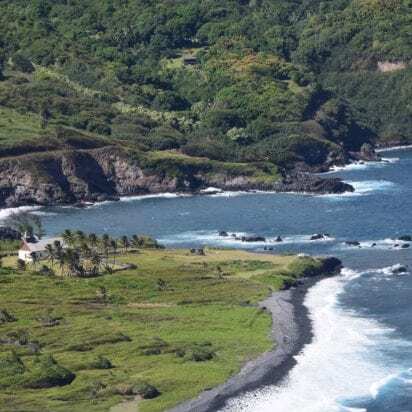 Your flight plan takes you north around the rugged north shore of Maui with views of the West Maui Mountains; then across the channel to Molokai. 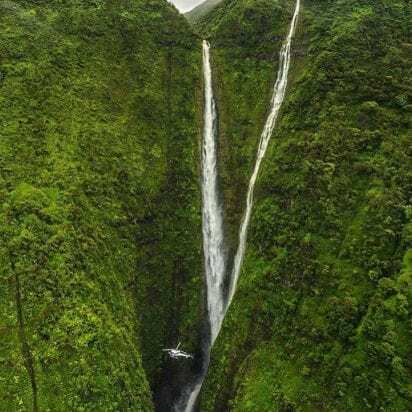 You will fly to Papalaua Falls, which is Hawaii’s tallest waterfall. Feel the awe-inspiring views of the world’s tallest sea cliffs and see the famous Kalaupapa Peninsula. 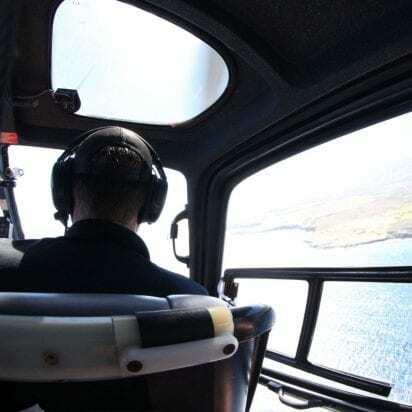 Every point of interest on this flight can only be seen by helicopter. Many of the pilots at Air Maui are veterans of the US armed forces and have flown helicopters around the world for the USA. 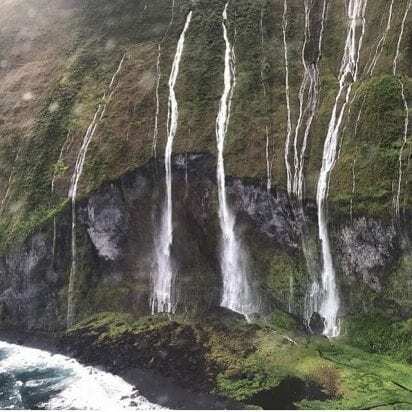 Air Maui Helicopters gives you an opportunity to see some of the most amazing sights in all of Hawaii in an incredibly safe and comfortable environment. 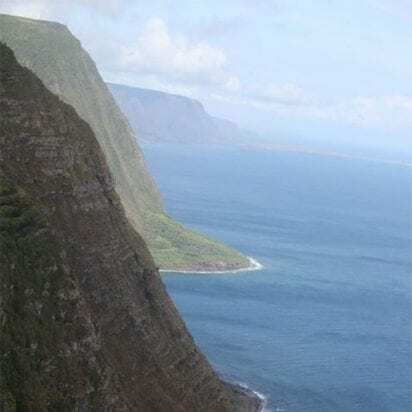 Seeing the Hawaiian Islands in a helicopter is the single best way to see the most sights in the least amount of time! 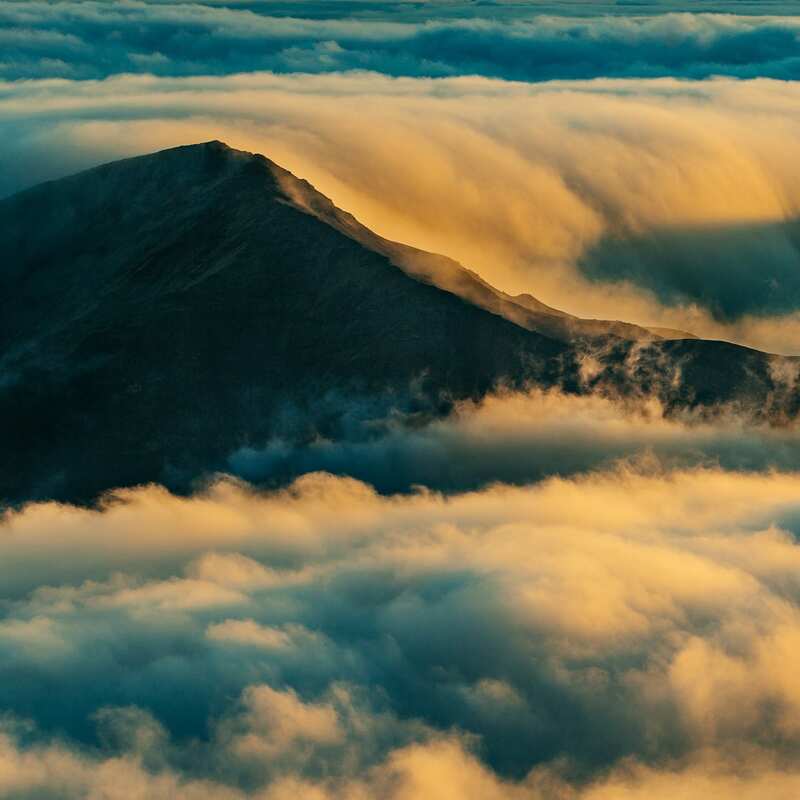 Flying these A-Star helicopters gives you the perfect chance to see Hawaii’s most incredible sights in comfort. 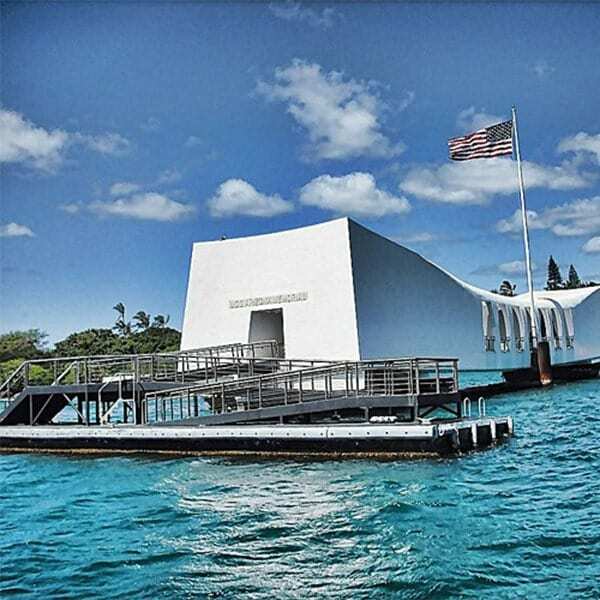 These tours are 45 minutes long and are operated daily. 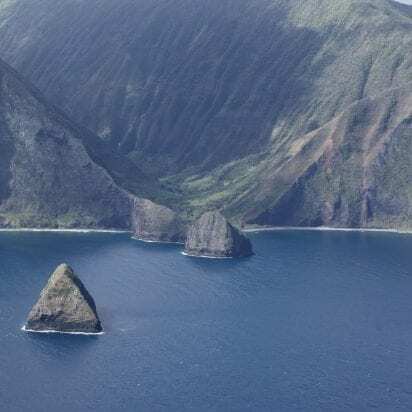 Fly with Air Maui for 45 Minutes, 60 Minutes, or Now 45 Minutes with Doors Off! 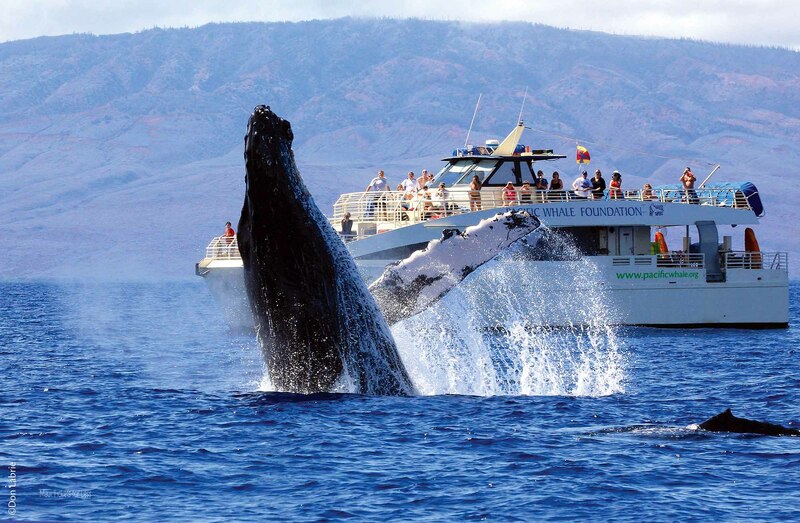 There are three great ways to the see West Maui and Molokai. The newest way is Doors Off!!! 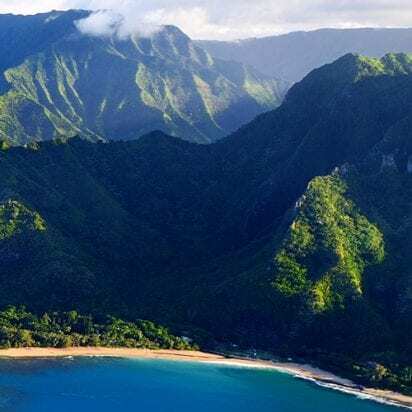 Take the classic route with Air Maui Helicopters on their newest upgraded Door’s Off tour to get the absolute best visibility and unmatched clarity in your photography. 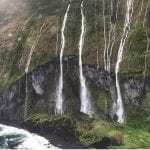 Feel the rush of the gigantic waterfalls sitting face to face with 3,000-foot sea cliffs. 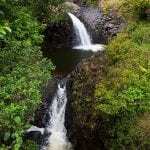 Maui Activities: Maui Helicopter Tours, Maui Helicopter Tours, West Maui and Molokai. 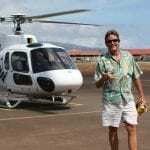 Meet at the Kahului Heliport, the last hanger on the left. A-Star Helicopter max weight limit 1100lb. No Ipads/tablets are allowed on board. No bags are allowed on board. Only your cell phone is allowed onboard…No other camera devices allowed. 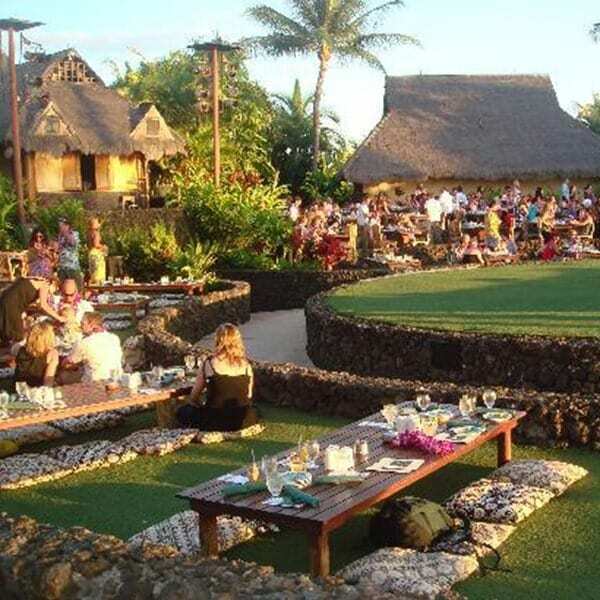 Lanyard provided by Air Maui will be attached to you. No children under 10 years old, children under 18 must be accompanied by an adult. No Hats, bags, or any other loose items including selfie sticks. Must wear closed toed shoes, NO flip flops or sandals. 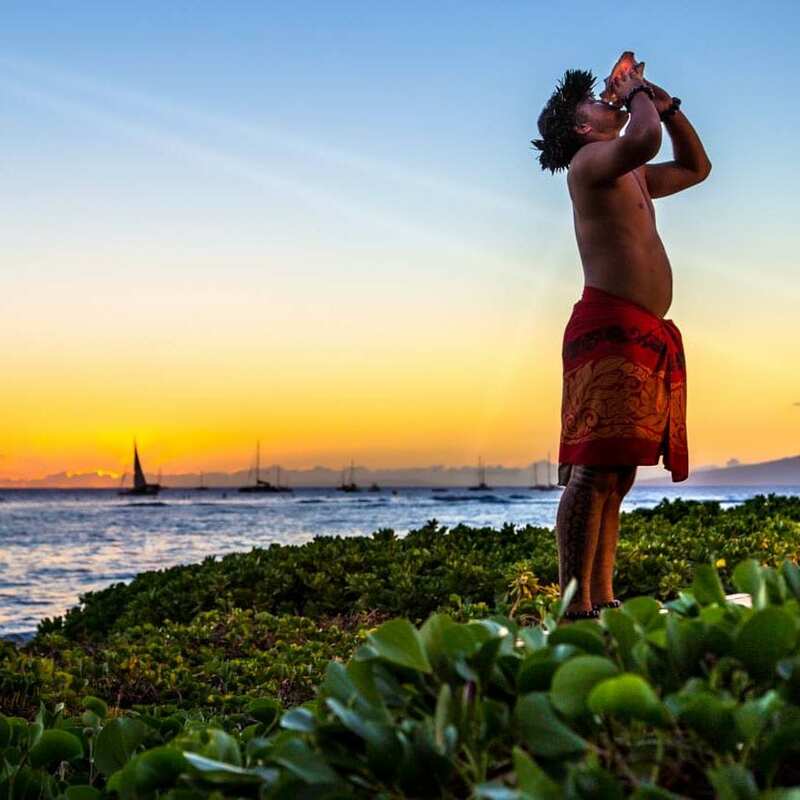 Long hair must be tied back always, flight suits required – provided by Air Maui. No Refunds within 48 hours of booking and weights above 240lb requires purchasing a comfort seat. Couples weight above 420lb requires comfort seat. There is a PRE-PAID Heliport parking fee. $5 (for 2hrs). Parking machine takes VISA/MC (NO AMEX) or EXACT change when paying cash. No cash change is given. The doors-off helicopter tour was the most amazing thing we did on our vacation to Oahu and Maui. 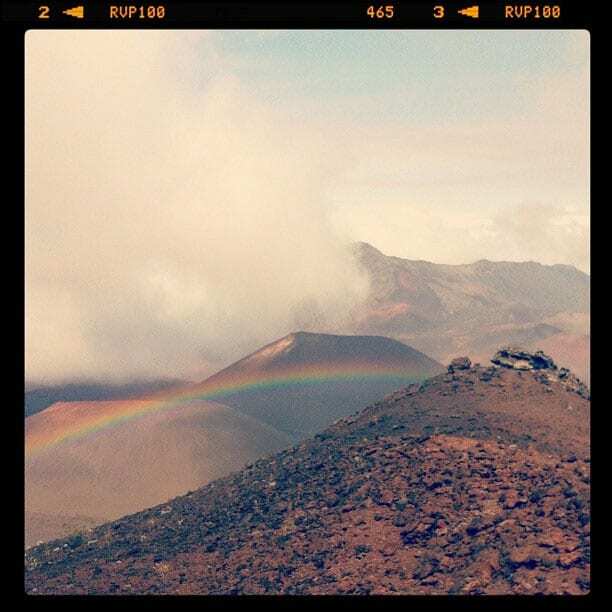 Stunning views and thrilling ride. We went on another helicopter tour with another company where they kept the doors on, it does not compare at all to this tour. 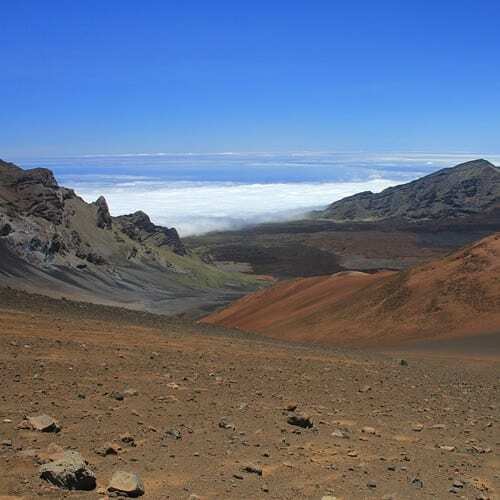 If you’re after an exciting adventure make sure you go with a doors-off tour. So Much Fun. 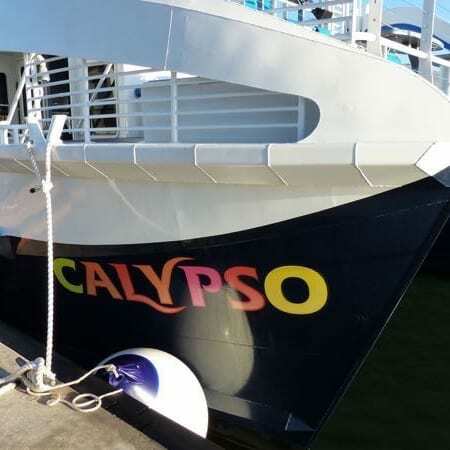 The next island is beautiful and Capt. Kirk was great. Very informative. Awesome from start to finish from ground crew all the way up to our pilot Capt. Kirk. First time flying in a chopper and it was spectacular! Thanks Captain Kirk for a memorable, entertaining and educational ride!